Unfortunately, for residents of the State’s unorganized territory, these actions may place more wind development pressure on the unorganized towns and plantations that are within the Expedited Permitting Area. Residents in these places have no authority to enact ordinances to protect their communities like organized towns. 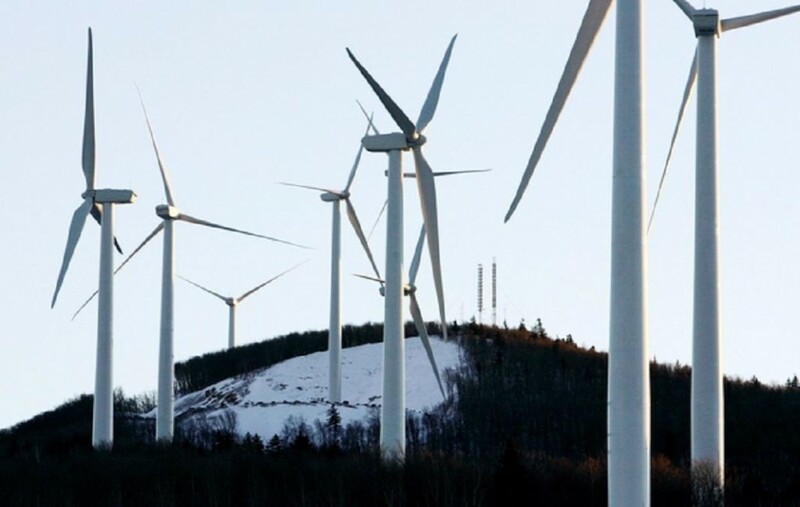 Remarkably, the 2008 Maine Wind Energy Act eliminated the only official means they had to participate in the futures of their communities through the Land Use Planning Commission, which acts as their planning and zoning body. Facing the loss of their communities’ rural character to industrial development, they can do little more than watch their quality of place disappear in service to wind industry interests. Below is a list of towns that have written and enacted restrictive wind facility siting ordinances. We will continue adding the names of towns as new ordinances are enacted as well as links to the ordinances as they become available. There might be others that we have not been made aware of. If you know of such a town, please contact us so that we can add them to our list. We wish to thank the towns that have made copies or links to their ordinances available to us.